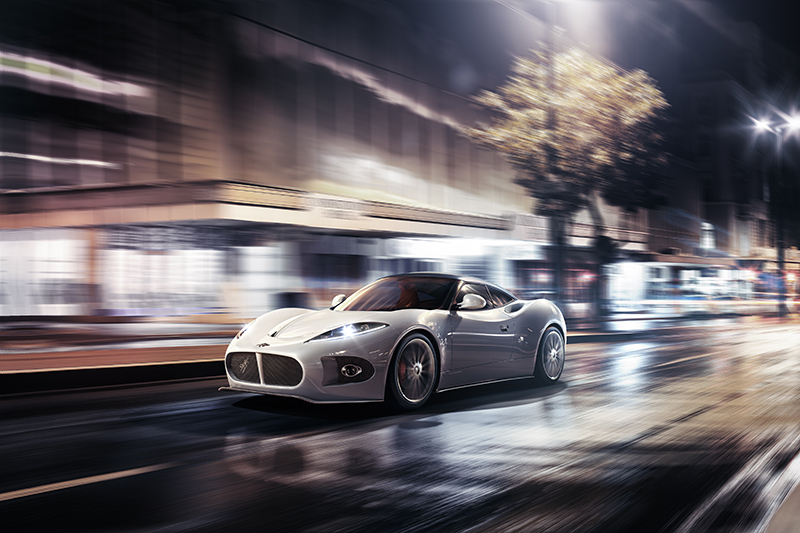 Spyker Cars has never been known for mass producing automobiles and has instead relied on handcrafted, boutique-style exotic cars for a clientele looking for exclusivity. 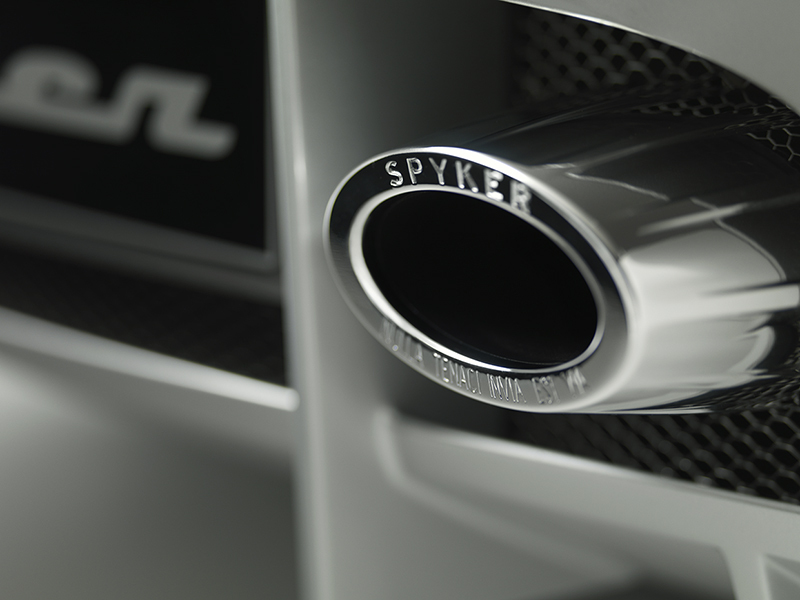 After a mess with Saab for a few years that has finally come to an end and some investment from Youngman Ltd., Spyker is ready to get back to producing bespoke luxury sports cars and had their future on display at the 83rd Geneva Motor Show. 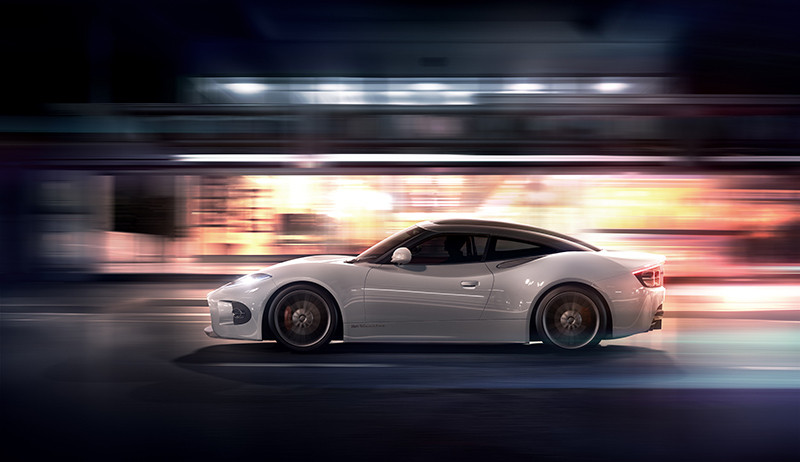 The new Spyker B6 Venator Concept that made its worldwide debut expands the product lineup with a lower price point and the special handcrafted aerospace touch that we’ve come to love from the Dutch automaker. The new Spyker B6 Venator Concept represents the tradition, heritage, and bespoke luxury that has helped make a name for the Dutch company. 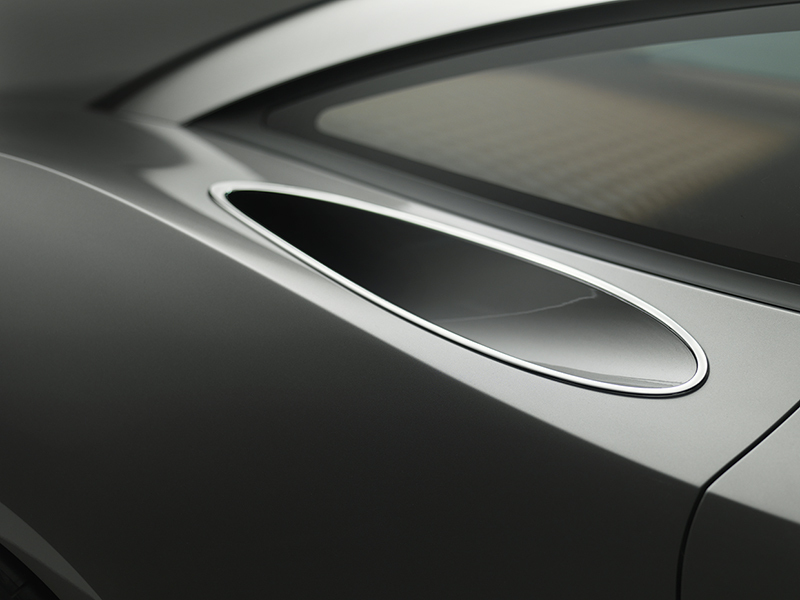 Special aviation-inspired elements that pay homage to the company’s past are featured throughout the new sports car with a modern and contemporary style. Even the name “Venator” is Latin for “Hunter”, acknowledging the fighter aircraft made by the company in the early 1900s. 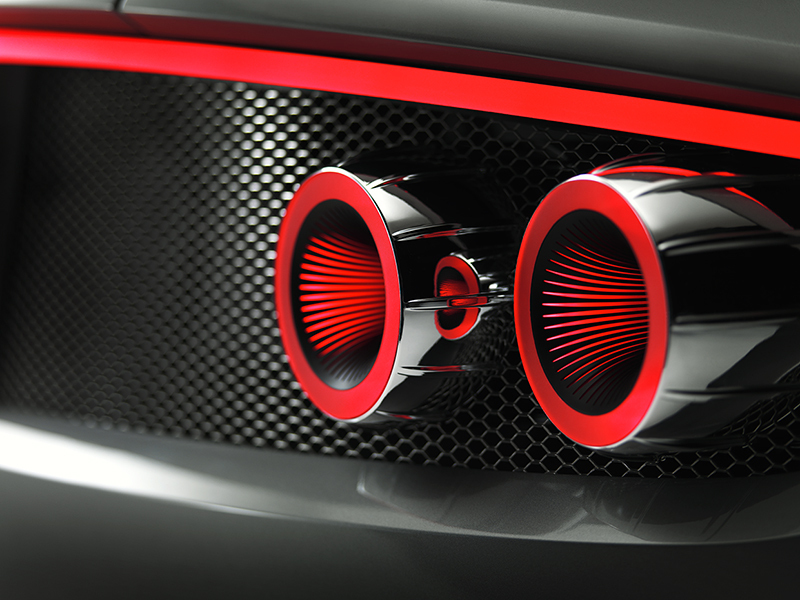 Spyker DNA has been molded into every inch of carbon fiber bodywork with the new B6 Venator Concept. The large V-shaped grille, characteristic of Spyker automobiles, stares ahead with the cursive “Spyker” name and the classic 1903 company logo. 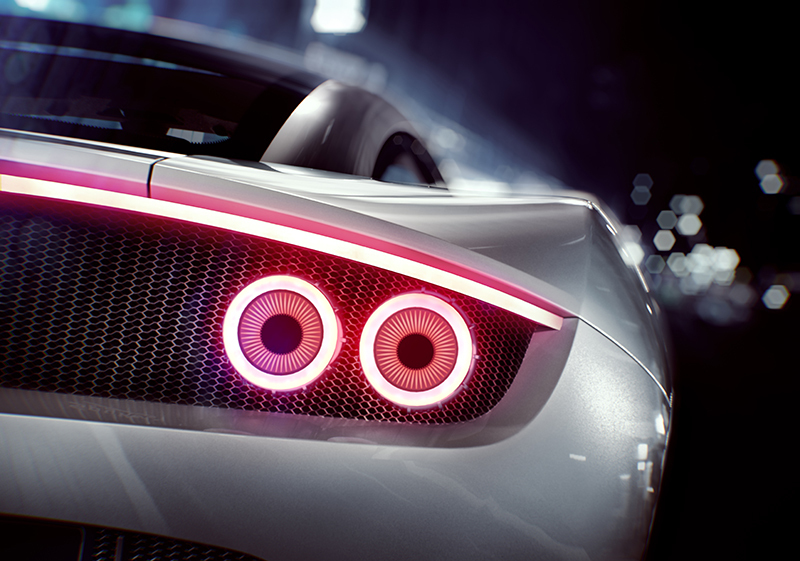 New headlights with LED light bars conform to the curvaceous lines that run from the front fenders, down the doors, and swoop into the prominent rear fenders with integrated air intakes. 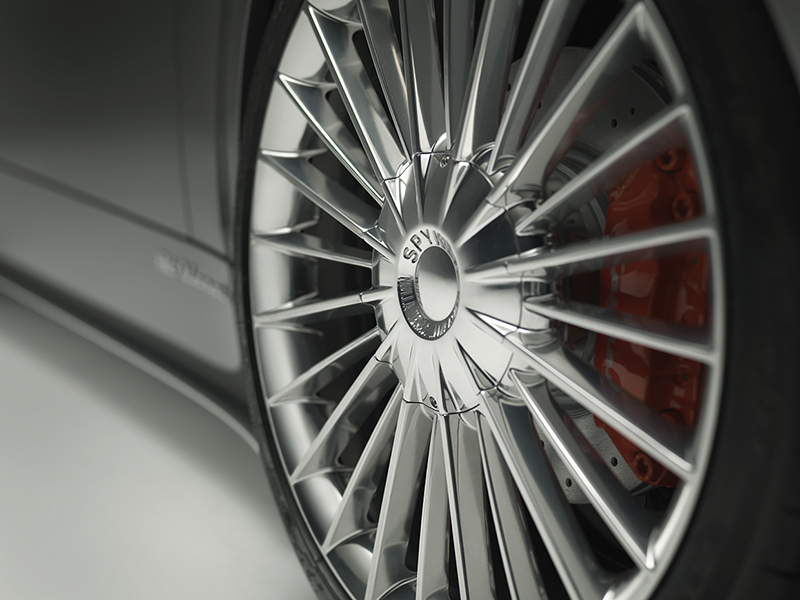 New 19-inch Turbofan wheels with a mirror polish finish complement the aeronautical design of the mid-engined sports car. An aerodynamically-designed glass cockpit reduces drag and flows to the rear where it meets a smooth rear fascia with integrated LED brake light bar and 3-D rear lights that mimic the afterburners of a jet aircraft. The interior cockpit of the new Spyker model will feature classic design cues and handcrafted luxury that set the Dutch cars apart from the competition. 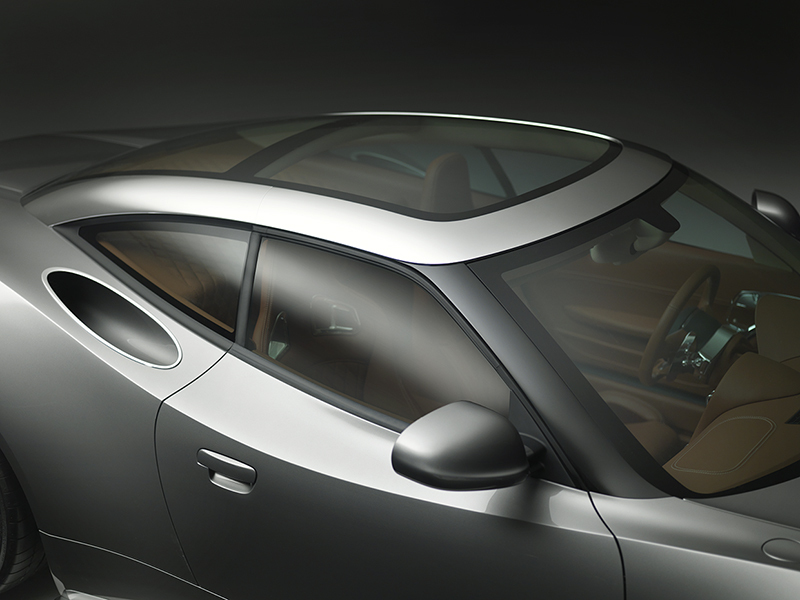 The glass canopy creates a spacious and open interior atmosphere that is complemented by the soft leather sourced from the Royal Hulshof Dutch Tanneries that use a special tanning process for only West European first-choice bull hides. 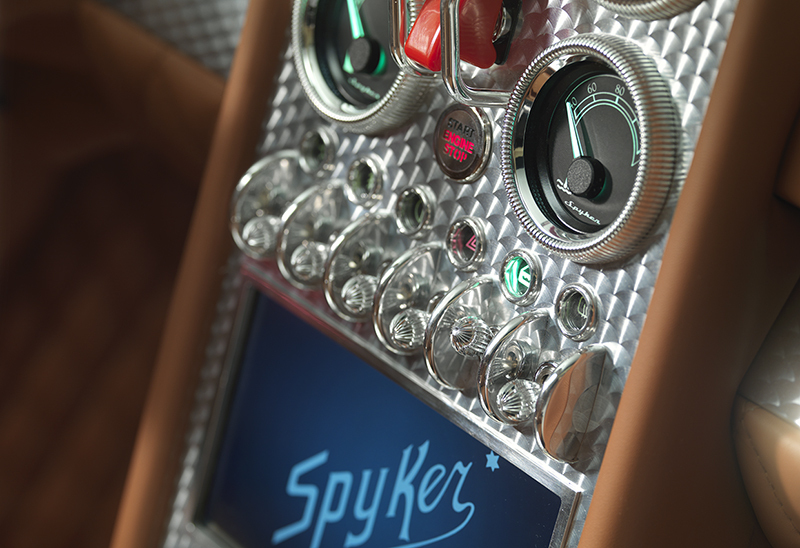 A turned aluminum dashboard pays homage to Spyker automobiles from the 1920s and features a special red cover ignition switch along with illuminated controls and buttons similar to that of an aircraft control panel. A classic Spyker gearshifter that extends to the rear is features between the two front seats. 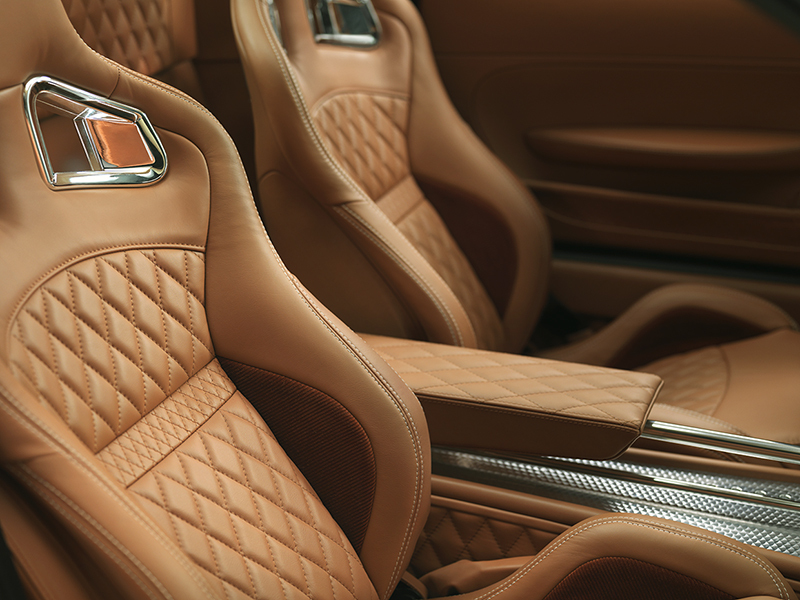 Performance hasn’t taken a back seat to aesthetic design and traditional luxury in the B6 Venator Concept. The carbon fiber body and all-aluminum chassis help to keep weight down under 3,100 lbs (1,400 kg), and a rear mid-mounted V-6 engine provides optimum weight distribution. The transverse-mounted V-6 will produce over 375 horsepower and send that power to the rear wheels through a six-speed automatic transmission with paddle shifters. 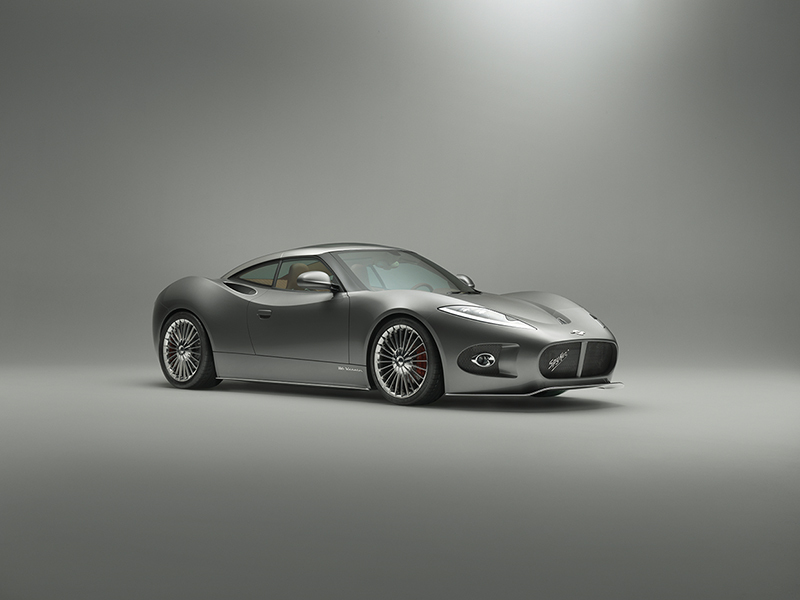 The new Spyker B6 Venator Concept will look to reach a price point of approximately $125,000/$150,000 and production of the new sports car is expected to start in early 2014 for markets that include Europe, the Middle East, Asia Pacific, and India. Production for the United States models will begin in the latter half of 2014. – Curb weight: ﹤ 1400 kg / 3086 lbs. 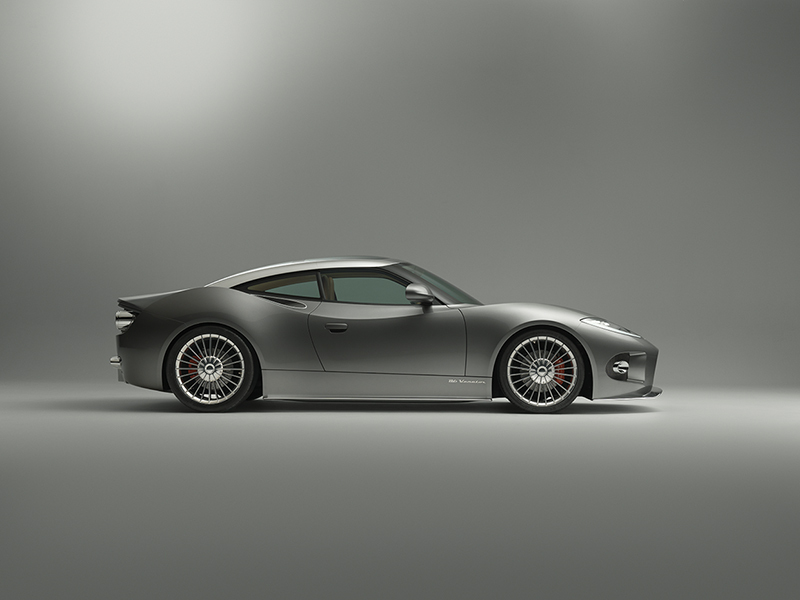 Are you excited about the new Spyker B6 Venator Concept? Leave a comment and let us know! Watch a Spyker C8 Laviolette Roast some Tires!